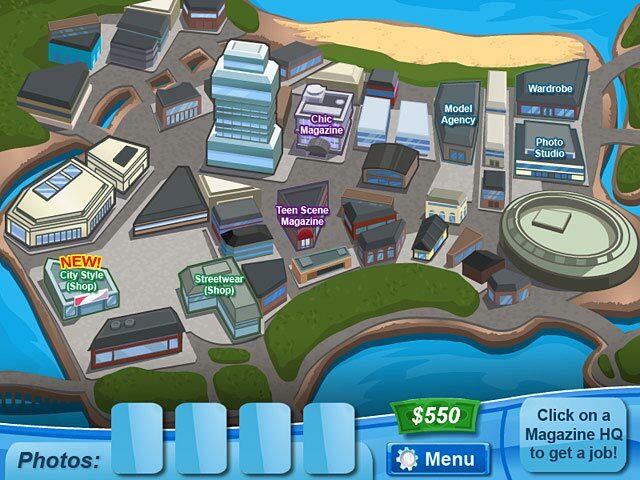 Fashion Star is free to download and play. After you download Fashion Star you have 1 trial hour to decide whether you like it or not. 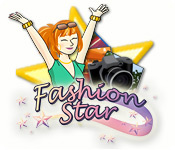 You can buy Fashion Star online right away, instantly and securely. Take on the role of a freelance fashion stylist in Fashion Star. Hire models, buy clothes, and head for the photo shoot!